Shopping Concept. Woman Buying Clothes At Clothing Store. Description: Shopping Concept. 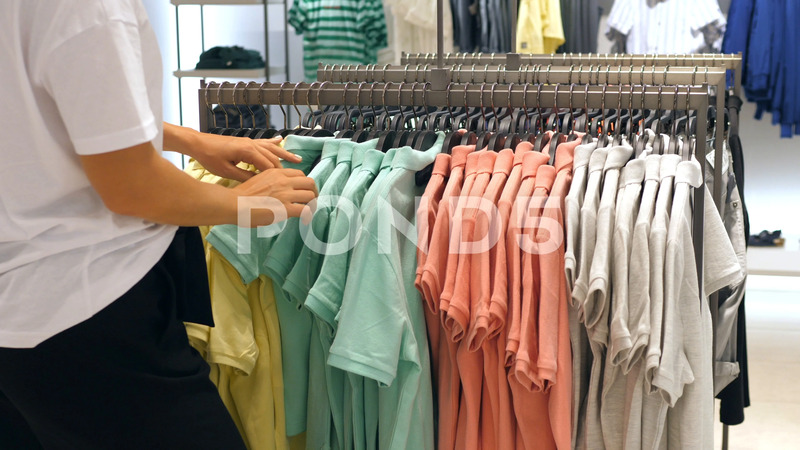 Woman Buying Clothes At Clothing Store. 4K.